Bungie’s Destiny 2 has just received a new update, providing bug fixes a new batch of server maintenance, and most notably, the previously announced Masterworks weapons will now become available. The update is out now on PC, PS4 and Xbox One. First up, Update 1.1.1.1, switches up loot drops during Public Events. 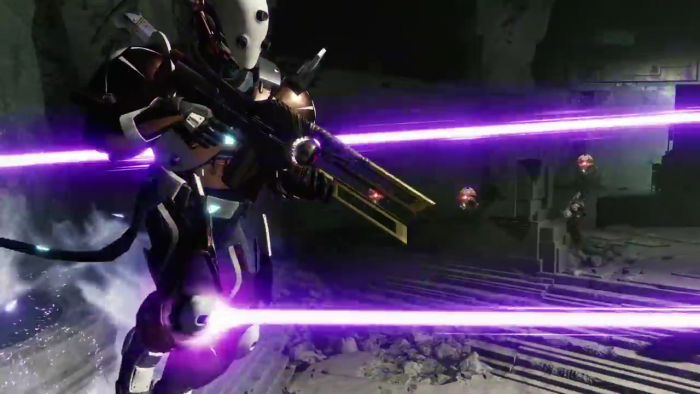 You’ll now find Legendary and Exotics are handed out less frequently – instead, you’ll be able to snag them more often during strikes and crucible. Zavala, Shaxx, and Tess Everis will now all sell a new type of Fireteam gift consumable item. This will provide rewards to other players after completing an activity, depending on which version you buy. For Zavala, your consumable gives your Fireteam rewards after completing a Strike, Shaxx’s items gives all players a reward after completion of a crucible match, and finally, Tess offers two: one for Strikes and one for Crucible, each of these will cost bright dust.